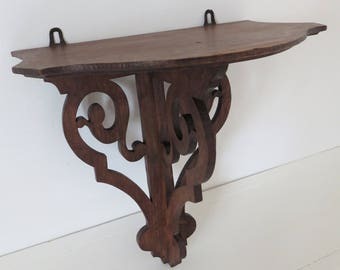 This item will be sent by COURIER taking 3-5 days from collection. Beautiful Vintage French, Bourgeois Aines, Watercolour art box. Complete with pastels paints etc. It has a colour wheel and a hinged colour palette that holds the paints. There are 5 art books. Two of the books are from the 1940's and one is dated 1890 with some lovely loose prints.The other two have no dates but I suspect one is from the late 1800's to early 1900's. It has a hinged colour palette that holds the paints. 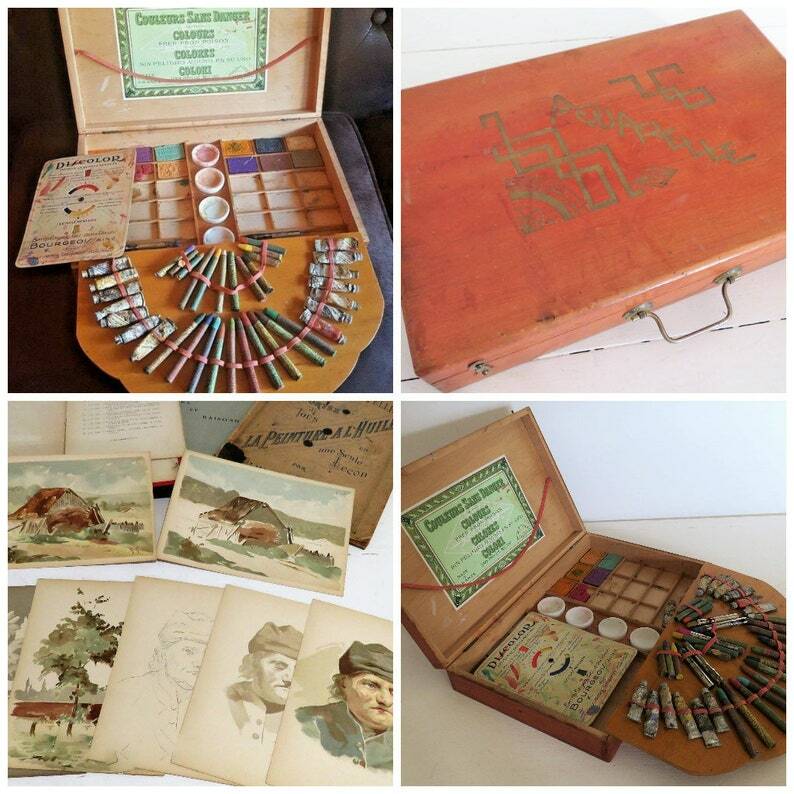 Beautiful early 1900s artist's painting set. Made in France for Bourgeois Ainé Paris. Bourgeois Ainé was a business founded in 1867, an artist's supply shop near the Musée du Louvre. They closed in 1965 to become Lefranc Bourgeois, making this a collectable piece. 1940's.